Want a discovery engine site like stumbleupon that uses user submitted pages and trending pages from apis from popular sources. Site design should reflect desktop and mobile review. 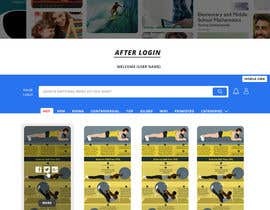 Need Homepage and "stumble" page mock up. 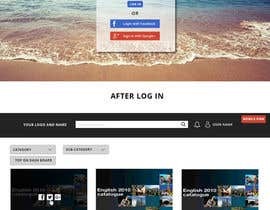 Home page should contain logo login signup in place of content of displayed page on homepage should be squares of most popular content currently being upvoted as well as share the site on social networks twitter and facebook icons. 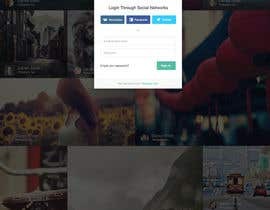 On "stumble" pages user account, "stumble button" (which is not gonna be called that obviously), upvote/downvote icon, categories, filter should all be represented on bar of discover pages also share buttons from twitter reddit and facebook and add page button.